Kristin Hersh will be touring the UK in Spring 2019 with Rob Ahlers (50 Foot Wave) on drums and Fred Abong (Throwing Muses, Belly) on bass. Throwing Muses’ lynchpin, Kristin Hersh’s prolific career has seen her heralded queen of the alternative release. Her tenth studio album, ‘Possible Dust Clouds’ is a highly personalised sociopathic gem delivered as a futuristic rewriting of how music works, a melodious breeze with a tail wind of venomous din. Enveloping the juxtaposition of the concept of ‘dark sunshine’, a brooding solo record created with friends to expand her off-kilter sonic vision; a squally, squeaky mix of discordant beauty. Feedback and phasing gyrate from simply strummed normality, imagine Dinosaur Jr and My Bloody Valentine cranking up a Dylan couplet. ‘Possible Dust Clouds’ is a glorious return to form for one of alternative rock’s true innovators. 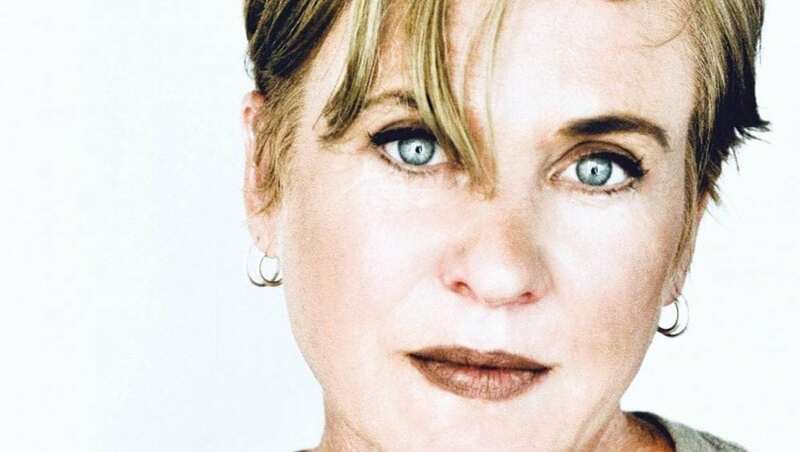 "Kristin Hersh has built a career on fascinating and compelling lyrics"